ws down. It is known that daily limit of calcium is about 800mg (this is about 0.5litre of milk). Thus during the day you should have about 3 glasses of milk products: kefir, sour milk, and yogurt. Buttermilk is good for digestive system and it is low calorie. Don’t use cream as it is high calorie and fat product. 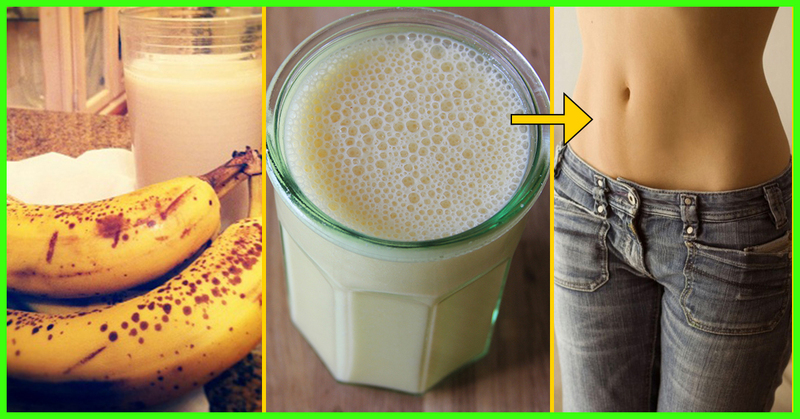 If you are milk lover and have strong will, we suggest you 3 day diet. You should lose up to 2 kilos. It is not recommended to follow this diet longer. If you want to limit calories- chose 1 – 2.5% fat milk. Always drink additional liquids (about 1.5liter of green mint tea, without sugar, gas free mineral water). You can have couple slices of black bread additionally. Supper: one glass of milk.